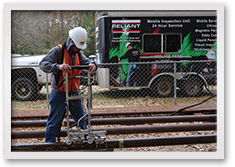 Reliant NDT offers an extensive array of non-destructive testing equipment, testing services, and consultation. 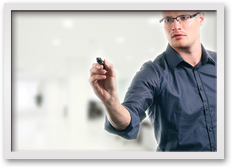 Our products and services meet the needs of many industries including Oil & Gas and Aerospace. 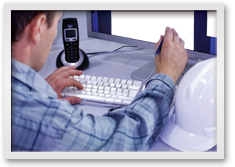 As a full service provider, we support our clients through our custom designed and manufactured equipment, consultation, in-field testing, and training. We manufacture a complete range of Nondestructive Testing Equipment including ultrasonic and magnetic particle testing systems that permit detailed examination of components through the most advanced non-destructive inspection methods available.